We are your local Hayward authorized repair and installation specialists for the Cleveland, Ohio area. 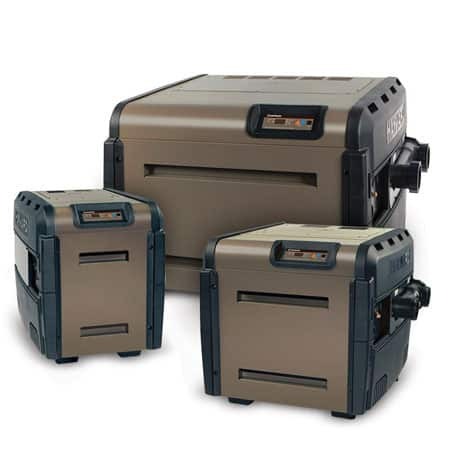 Additionally we service all brands of gas fired and electric heat pump pool heaters. 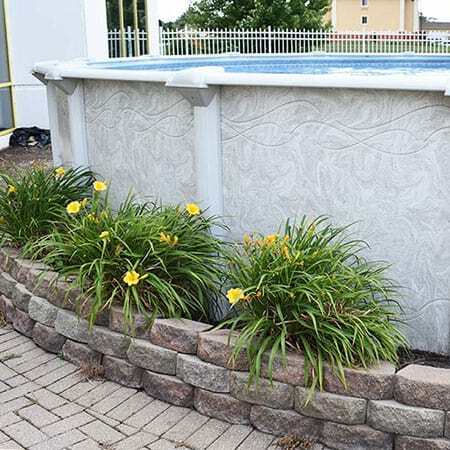 Having a new pool or spa installed in Northeast Ohio? In need of a gas line and electric, call us for a free consultation. We are licensed, bonded and insured.